The article Fighting For Justice recalled the high level of community activity that accompanied the history of Wester Hailes, giving a whistle-stop tour of the past successes that had emerged from campaigns, lobbying and protest. The Sentinel was recognised both as an early achievement and a main ingredient in this success story. It is estimated that over half of the UK’s local newspapers could close by 2014. Some of these have a considerable circulation and resources behind them. Yet they remain vulnerable in a world where there is a steady loss of advertising and rising print costs. It is no wonder that so many smaller community newspapers have had to close their doors in such conditions. These developments have generated discussion in the national press. Whilst there is much concern about what will happen if there is no local voice to hold authority to account, there are also good news stories showing that independent community news reporting is still finding ways to be heard. More and more, news is shifting to online formats. Up to the minute, flexible and crucially cheaper, it seems the ideal medium for accessing information. After all “Google” is now a verb and how we access information has changed as ease of using the internet has grown: our first inclination now when searching for facts, reviews, directions etc is to look online. Newspapers now upload much of their content into online sites. In years to come, this may well be the main way news is distributed. But at present there is still a digital divide and a mix of formats needs to be maintained in the short term to ensure everyone is included. 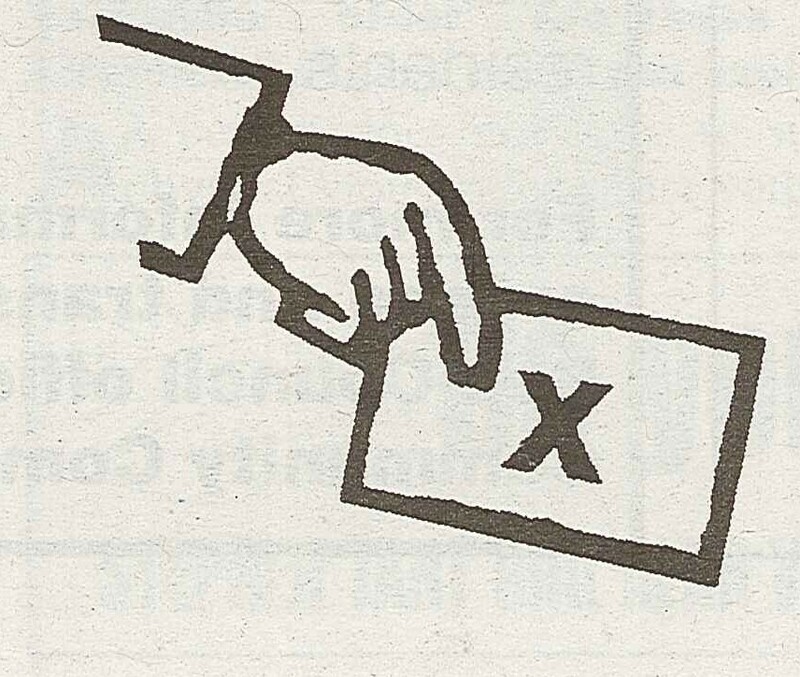 Can online formats have a campaigning role? Social media such as Twitter has shown both in this country and internationally that it can bring people together for protest, keep them informed and direct lobbying over issues. When the Sentinel was first established, there was no idea that information could be shared via an online format with the internet itself as we know it a couple of decades away, let alone use of mobile phones, Twitter, Facebook etc as news formats. If the Sentinel was being set up from scratch today, an online presence would be the norm. It could be argued that the format is not really the issue, more that the journalism needs to be independent, locally based and locally accountable. In its 20 year anniversary issue, the Sentinel printed 20 things you didn’t know about your local newspaper, showing its loyalty to its community, its reach and its influence. It is these qualities that gave it longevity and set a standard for any successors whatever their format. Categories: articles, newspaper | Tags: Activism, community, history, newspaper | Permalink. For some reason, there’s been a lot of talk recently about the Scottish Cup Final! In 1984, the Sentinel featured a report on a Scottish Cup Final, but this was a cup for basketball not football. 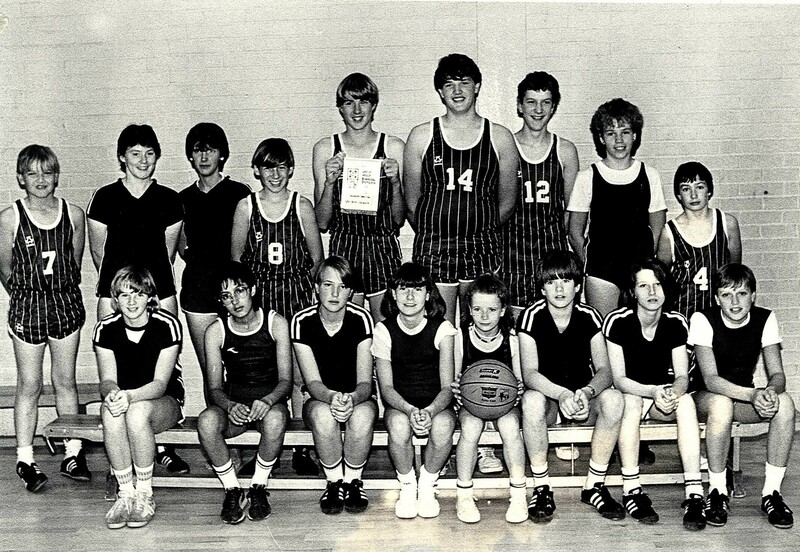 During the 1980’s, there were regular articles about the success of WHEC basketball teams and in 1984 the Under 14s team made it all the way to the Scottish Cup final in Grangemouth. Their winning semi final match is featured in the report here. Sadly, they missed out that time round, being beaten in the final by Cumnock 60-54. WHEC basketball teams continued to feature on the Sentinel pages and can be seen in this article about the success of sport at the WHEC. Categories: people | Tags: photographs, sport, Wester Hailes, young people | Permalink. Community newspapers are in the news again in Edinburgh. A debate has broken out over whether the council is best placed to deliver local information or whether local communities should be given the chance to report on news and issues affecting them. Last week the Evening News highlighted the potential of community run publications being given financial support if the current council newspaper Outlook was axed. It was suggested that the money saved could be distributed amongst existing and former community newspapers. 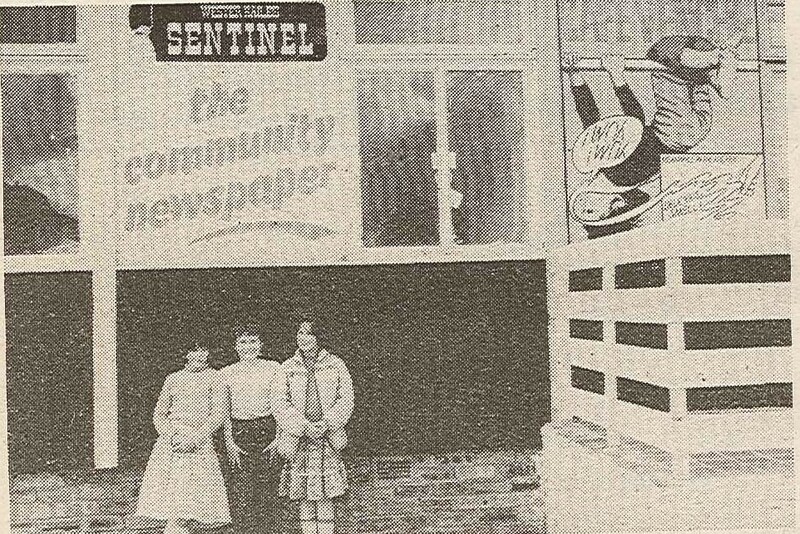 The Sentinel was an independent community voice, keeping people informed, campaigning on issues and promoting a positive image of Wester Hailes. It reported news but it also scrutinised and questioned. These independent voices have been reducing in recent years across Edinburgh. Last year we looked at the sad demise of the Craigmillar Chronicle and the Speaker in Restalrig, with the North Edinburgh News looking as though it was also facing closure. These followed the closures of the South Edinburgh Echo, the Gorgie Dalry Gazette and of course the Sentinel’s successor the West Edinburgh Times in 2008. We also highlighted a report by the Media Trust which clearly showed that people want local news and that most people would like more local news rather than less. But how local news is defined is a crucial matter. The Media Trust’s research demonstrated that people differentiated between information services and truly local independent investigative journalism. Those surveyed did not regard the free publications they received from their local council or other public bodies as news. The report emphasises that the importance of this independence cannot be overstated, arguing that local news should be in the hand of local people. The report also showed that in areas where there was a strong community newspaper, local democracy was more active, with local residents feeling listened to and able to speak out about matters affecting them. An independent community newspaper is able to draw the community together. Throughout its history, the Sentinel articulated the concerns and aspirations of people living in Wester Hailes, providing information but also a unified voice. From the beginning it was run by a local committee with the principle that the paper should reflect the interests of those living in the area rather than a single person or an external organisation. You can read the article about the Media Trust report in full here. So it is very encouraging to see interest in community newspapers back on the political agenda in Edinburgh. The ongoing problem of decreasing interest in local democracy has generated much debate and effort as politicians seek solutions. It is therefore surely timely to consider an investment in the community newspaper sector as a way of raising levels of interest and participation in democratic structures. As the Sentinel showed, community newspapers are an effective way of achieving this and they never needed a glossy cover to get people involved! You can read the Evening News article in full here. Categories: history, newspaper | Tags: Activism, community, news, Wester Hailes | Permalink. Last week we posted a short article about the placemaking exercise carried out by Gehl Architects which examined how the vacant land at Harvesters Way could be re-developed to maximise benefit for the local community. 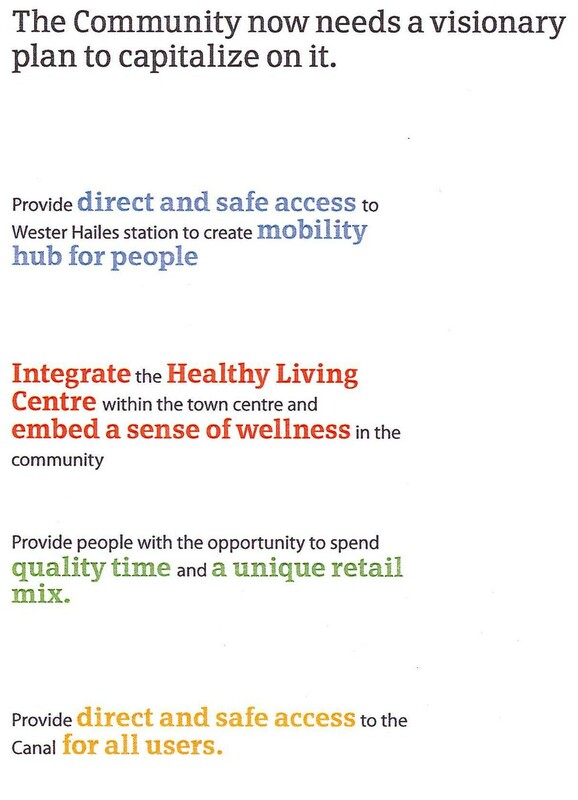 We’ve scanned in below a few pages from the draft report which give more details of the transformation of the site and the whole central area of Wester Hailes which Gehl envisaged. 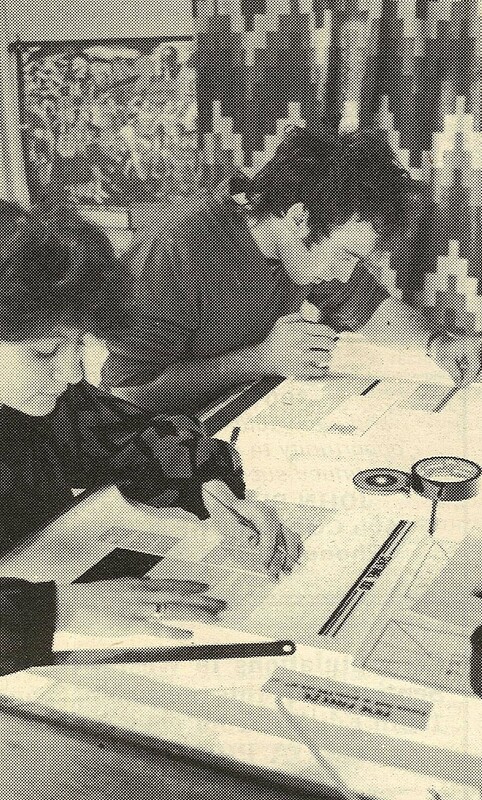 The approach that Gehl adopt is to turn the design process upside down by making the well-being of people the cornerstone of all their planning. 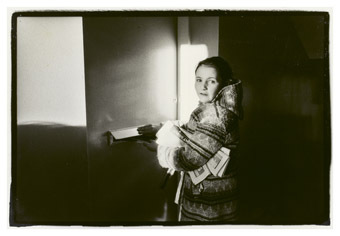 They first look at the potential for what the life of a community – it’s activities and attractions – could be developed into; then, secondly, how the spaces in an area would best be organised to support this public life and then, and only then, do they begin to consider the design of the buildings themselves. 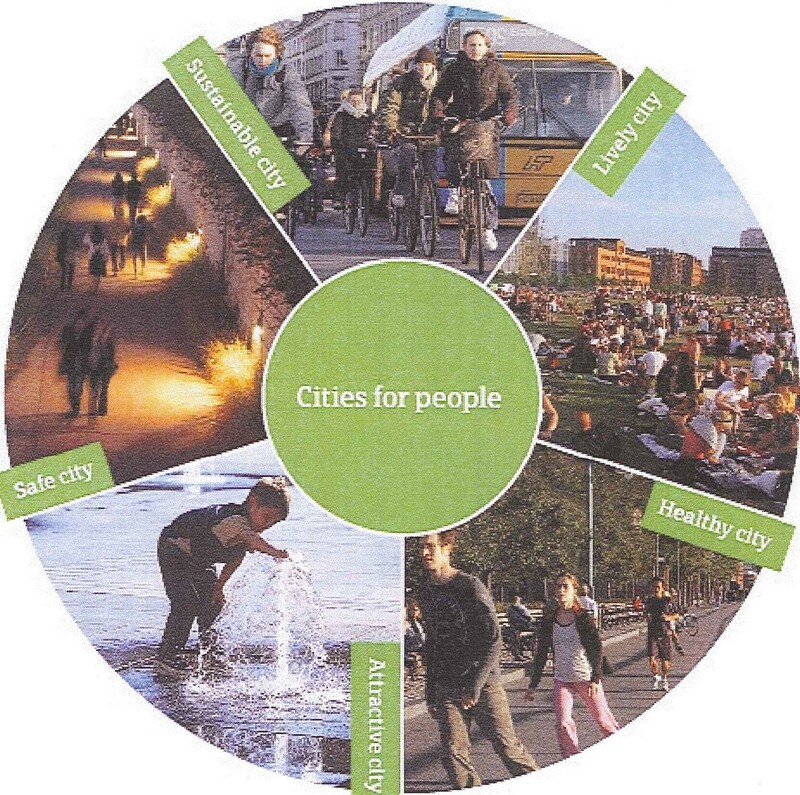 Gehl’s guiding principle and main purpose is to create sustainable environments and promote a holistic lifestyle. Their view is that “a city should open up, invite and include people, having different activities and possibilities and thereby ensure multiplicity and diversity“. Gehl’s report concluded by highlighting the fact that it has been over 20 years since a comprehensive planning brief for the centre of Wester Hailes was compiled. However, as a result of the placemaking exercise, they felt that a vision for the future of the estate had begun to take shape and that the time was ripe for the development of a new masterplan to take this forward. Categories: people | Tags: architecture, Design, environment, Gehl Architects, Harvesters Way, housing, regeneration | Permalink. OFF THE WALL – COMING SHORTLY! Keep your eyes peeled in the coming months when you’re out and about in Wester Hailes and you’re likely to see some colourful and distinctive additions to the streetscape in the form of decorative wall plaques with QR codes incorporated into their design as part of an innovative new project called “Off The Wall”. The plaques will be in prominent positions, attached to gables or walls in different parts of the estate, and will allow people using smartphones to access lots of interesting information about the locations in which they’ve been placed. For example, photographs showing how the area has changed over the years including any buildings that used to stand there and have since been demolished (a lot of demolition has happened in Wester Hailes over the years!) plus details about the current building, including when it was built and by whom. In addition, the plaques will allow people, via their phones, to read and listen to local peoples’ memories of that particular spot and what it was like in past times – perhaps they used to live or work or play there, perhaps they remember something that once happened there, a particular event that was happy or funny or sad. Over and above that, the plaques will be interactive so anyone who wants to can record their own memories and add them to the story of the place for others to read. Off The Wall will also link into another exciting project that is getting underway. Wester Hailes Health Agency have designed a series of short local history walks covering the estate as part of a larger initiative to encourage physical activity. To complement this, there’ll be an easy-to use booklet packed full of information that people can refer to which has been conceived and written by local resident Eoghan Howard. The intention is that the location of many of the Off The Wall plaques will be integrated with the routes of the Health Agency walks to provide additional sources of information. More updates and info on all this very soon. Categories: history, interviews, people, photographs | Tags: community, environment, groups, history, neighbourhood, photographs, QR code | Permalink. Over the last couple of years, Prospect has spent a considerable amount of time and money working up proposals to redevelop the major part of what is known locally as “the ten acre site” at Harvesters Way which has lain vacant and derelict for over fifteen years following the demolition of the Wester Hailes Drive multi-storey blocks. However we have now, very reluctantly, had to abandon these plans because of the huge cuts made by the Scottish Government to the funding given to housing associations for house building. The rest of the site is currently under construction to provide the new Healthy Living Centre and during the process of its design there was a lot of work done by Prospect in conjunction with the City of Edinburgh Council and Lothian Health Board to produce an overall masterplan and a properly integrated site layout. In particular, we felt it was vitally important to create a safe, attractive public space (we called it the public realm) at the crucial intersection of the Healthy Living Centre, the new housing, the rail station and shopping centre. In order to develop these ideas further, we commissioned Gehl Architects, a world renowned town planning consultancy to work with us. Founded by Jan Gehl, a Professor of Urban Design in Copenhagen, they have a radical approach to design that might be regarded by more than a few architects as “upside down” in the sense that it puts people first: before any building design is done they concentrate on how the spaces between buildings should be laid out to maximise the benefits for residents and the environment. In other words, what they are about is making places rather than simply drawing up plans for buildings. 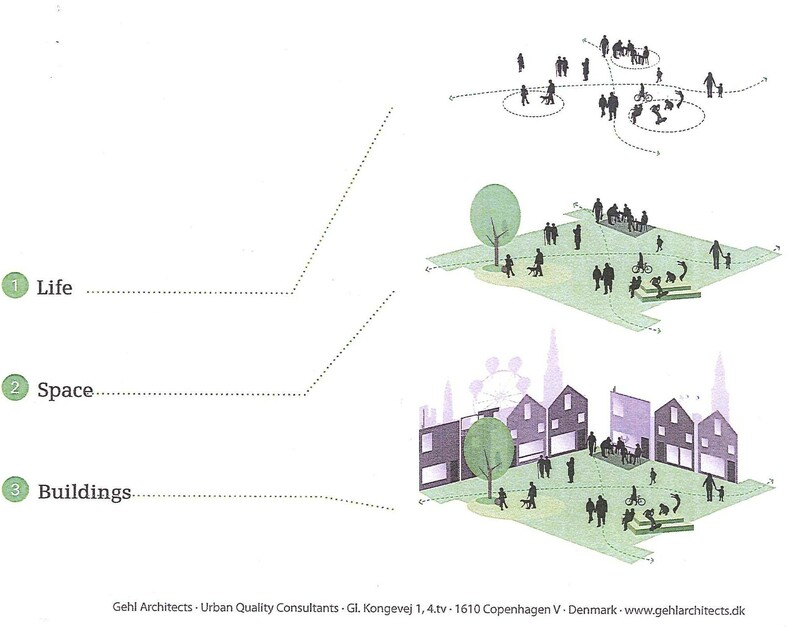 Working on these principles Gehl undertook a comprehensive placemaking exercise for Harvesters Way and produced a draft report outlining the sort of public realm which could be created to spread benefit throughout the community as a whole. Their two big ideas were a) that the housing adjoining the public realm should have “active edges” with shops and community facilities on the ground floor for local people to make use of and b) the creation of a transport and people hub involving various forms of public transport – buses, taxis and trains – together with strong pedestrian linkages to and from all parts of the surrounding areas. Their placemaking work also involved examining whole of the central area of the estate and the view they came to was that Wester Hailes is full of potential (remember the old Partnership slogan?). The railway line is not a barrier but a link that provides a very good transport link into the centre of the city; the canal is a facilty with huge amenity value; and the Greenway, currently uninviting and underused, could be made into a recreation destination for the entire community. By making more of this potential and with sufficient investment, their expert opinion was that the face of Wester Hailes could be totally transformed. Wester Hailes has had more than enough unattractive, under-utilised, unpopular areas inflicted on it during its history. It is to be hoped that at least some of the elements of the ambitious, but eminently practical vision set out by Gehl are retained by whoever comes in to complete the redevelopment of this most important site. 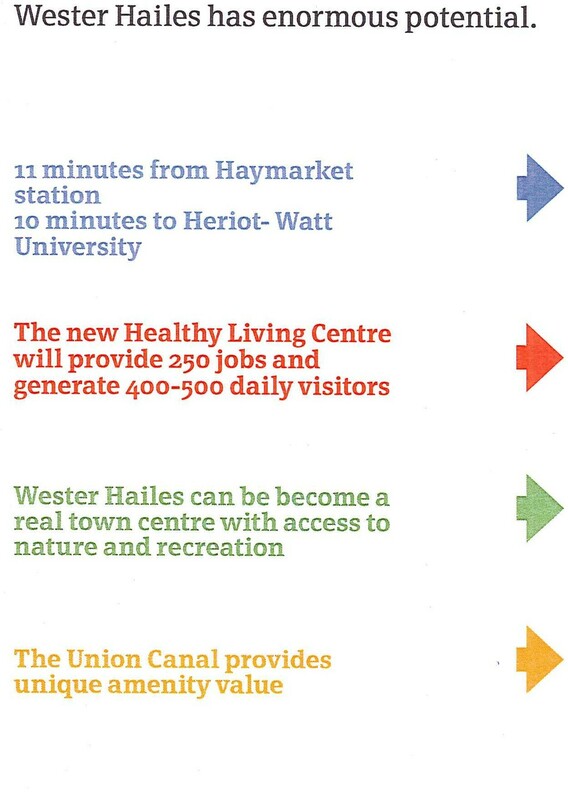 Please let’s not see another major opportunity for real improvement in Wester Hailes go a-begging. 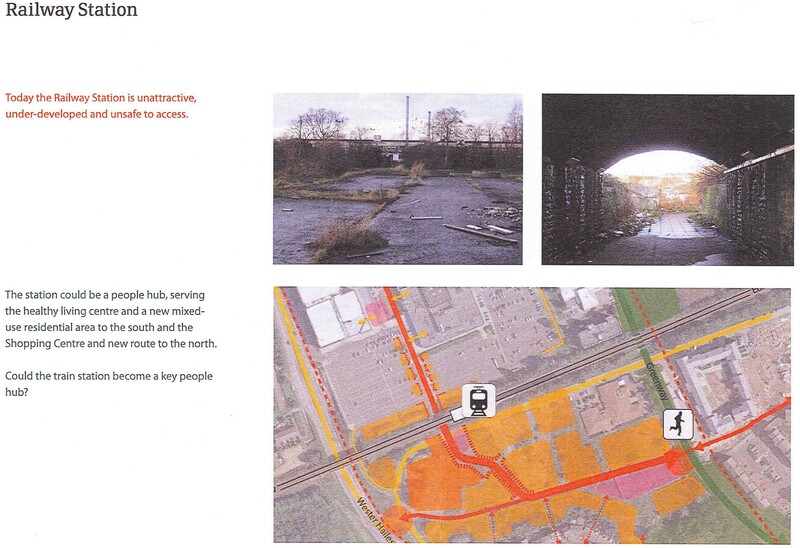 Categories: people | Tags: architecture, canal, community, environment, housing, regeneration | Permalink. From the early days of Wester Hailes much effort went into developing a stronger sense of community. The newness of the area, the fact that many residents did not know each other and the isolating effects of the layout meant it was hard to generate a feeling of belonging or identity for the community. 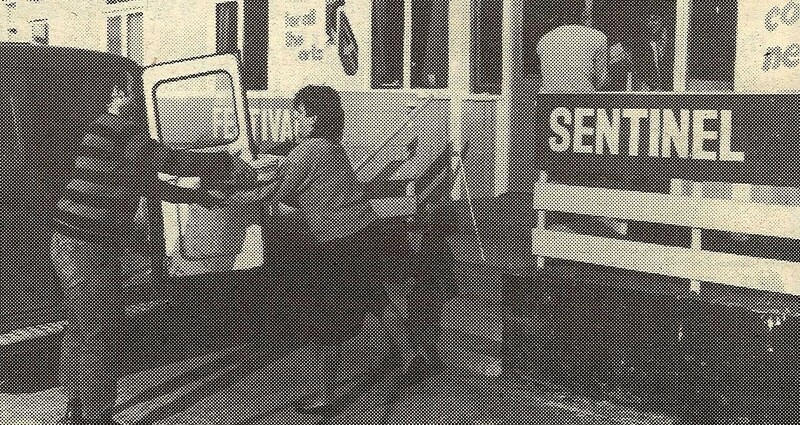 In 1979 the Sentinel featured the work of 6 neighbourhood action groups, the forerunners of neighbourhood councils. The Sentinel highlighted their work and pointed out that the 6 neighbourhoods formed one community with representatives from the groups meeting regularly as the Wester Hailes Development Advisory Committee. You can read this story by clicking here. As the community has fought to create a sense of unity, one of the barriers it has faced is its local government electoral boundaries which have been drawn and redrawn over the years, keeping the area split apart in terms of its representation. Local government itself at that time was two- tier: Lothian Regional Council was responsible for education, social work, water, sewerage and transport. The City of Edinburgh District Council had responsibility for other areas. As far back as 1980, District Council boundaries had been redrawn to split Wester Hailes in two, South Hailes and North Hailes. 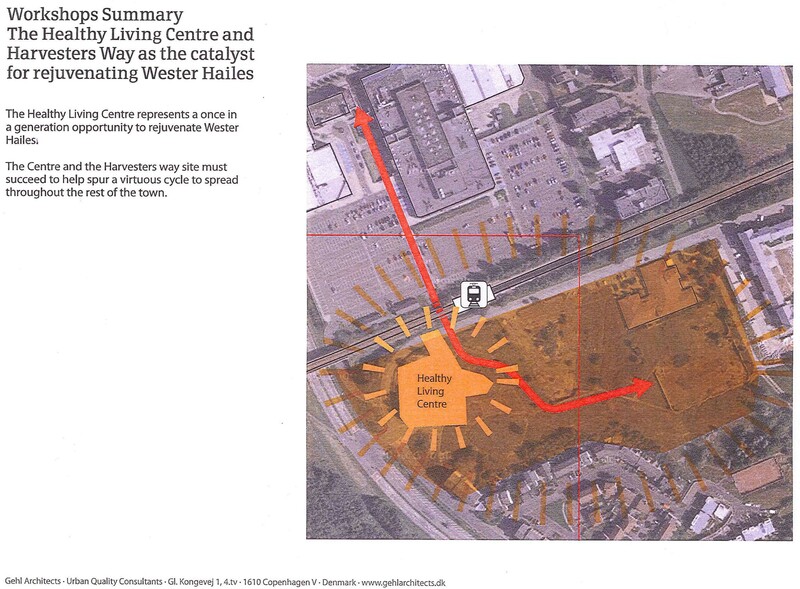 The report “Wester Hailes Ten Years On” commented that this divided the area in a most unsatisfactory manner, with “the Park and Drive being split down the middle”. Boundaries for the Regional Council were then redrawn in the early 1990s leading to the Sentinel headline, Hailes Wiped Off Map. Wester Hailes was split, this time the estate being completely amalgamated into other areas: Longstone and Sighthill/ Broomhouse. In 1995, everything changed again. The Regional and District system was replaced by a single tier structure with the City of Edinburgh Council taking over. Inevitably, this led to new wards but no re-integration for the Wester Hailes community which was now split between Murrayburn and Parkhead. 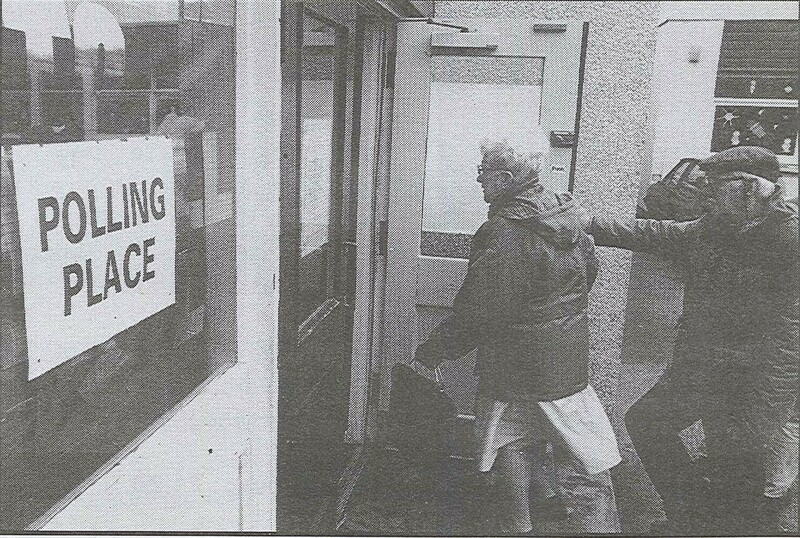 The Sentinel tried to keep everyone informed about the changes and always encouraged people to use their vote. Once again in 2007, ward boundaries were altered so that Wester Hailes is now split between Pentland Hills and Sighthill/ Gorgie, the division putting Clovenstone, Barn Park and Harvesters into Pentlands Hills. This division is further established by the Neighbourhood Partnership structure with Wester Hailes being split along similar lines between Pentlands and the South West. So does this matter to the people who live here and does it make a difference? Perhaps it actually gives Wester Hailes more representation with two sets of councillors. But when larger representative areas are setting priorities and deciding how to allocate ever scarcer resources, there is a danger that more localised needs become lost in the process. And when an issue affects the whole community, how does it ensure that its concern is represented and influence exerted at an electoral level? Many communities face this issue as boundary lines often seem to be redrawn with little consideration for local understandings of what constitutes a community. Perhaps next time round Wester Hailes will see a more sympathetic boundary created that defines its community rather than splitting it. Categories: newspaper, people | Tags: Activism, community, politics, Wester Hailes | Permalink.